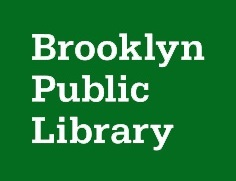 In the wake of Hurricane Sandy's unimaginable destruction and devastation, LitWorld is supporting relief efforts by contributing new books to the Brooklyn Public Library's Bookmobile program. Bookmobiles travel to the most impacted neighborhoods delivering vital services, free books, and the comfort of stories to children. If you are interested in supporting this important program, more information is available here.